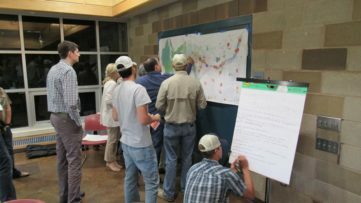 Building trust and capacity is one of the most important outcomes of Phase 1 of this Stream Management Plan (SMP). 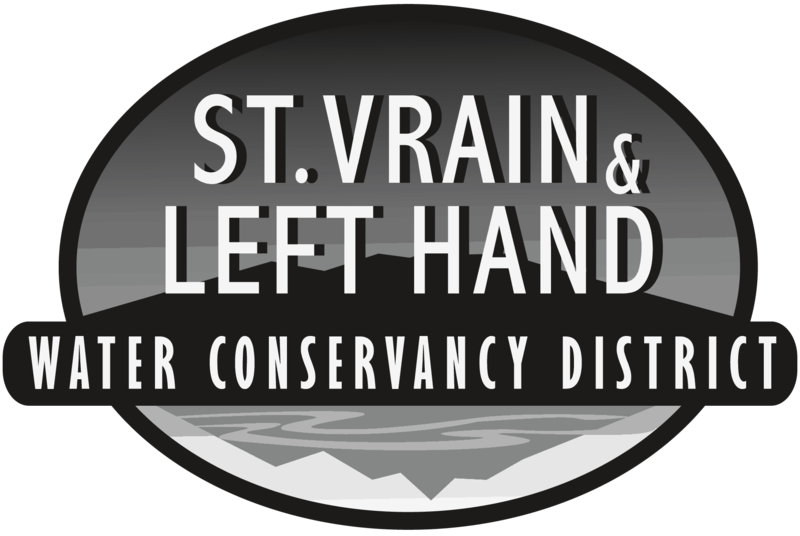 On September 21 the St. Vrain and Left Hand Water Conservancy District hosted the first of two kickoff meetings. 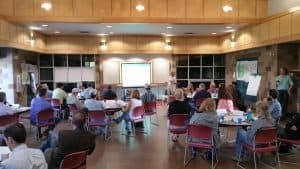 These organizations were in attendance. 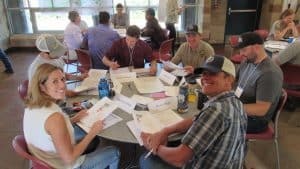 These meetings will set the course of a project by gathering key stakeholders including water rights owners, agriculture producers, property owners, public land and wildlife managers, water managers, representatives of environment and recreation uses, and watershed groups. 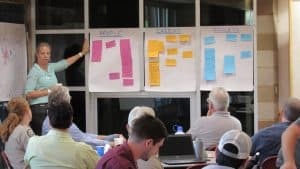 The purpose of the meetings will be to introduce the project team, review roles and contact information and to establish a shared understanding of the Stream Management Plan.